The W.E.B. Du Bois Department of Afro-American Studies is committed to fostering passionate scholar-activists who think globally and act locally. The department takes an interdisciplinary approach to understanding the diverse history, literature, art, and politics of the African diaspora, as well as topics like the constructed identity of Blackness. Students are encouraged to engage with contemporary, real-life problems, such as the causes and consequences of racism and post-colonialism. The Afro-American studies program offers individualized attention and plenty of opportunities for international travel to places like Cuba, Ghana, and Jamaica. Students will learn a valuable range of career skills involving research, writing, and critical thinking. Graduates often go on to be lawyers, activists, bankers, and experts on public policy. The W.E.B. 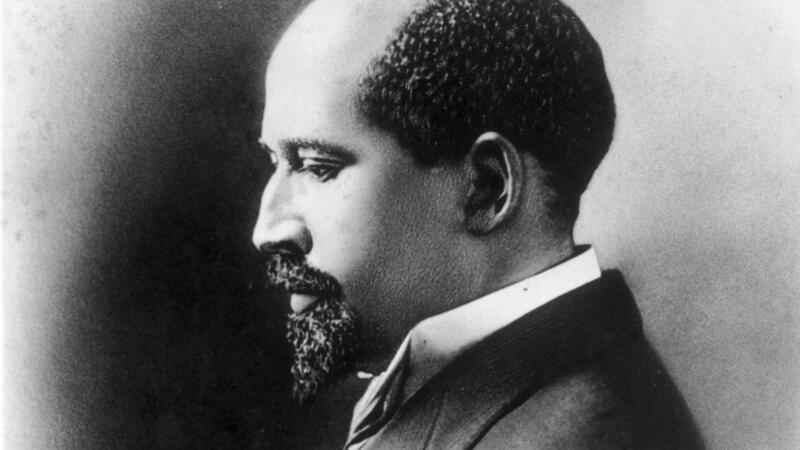 Du Bois Department of Afro-American Studies is one of the largest such departments in the country, offering an undergraduate major for all students who wish in-depth knowledge of the history and culture of black people in the Americas and the worldwide African Diaspora.